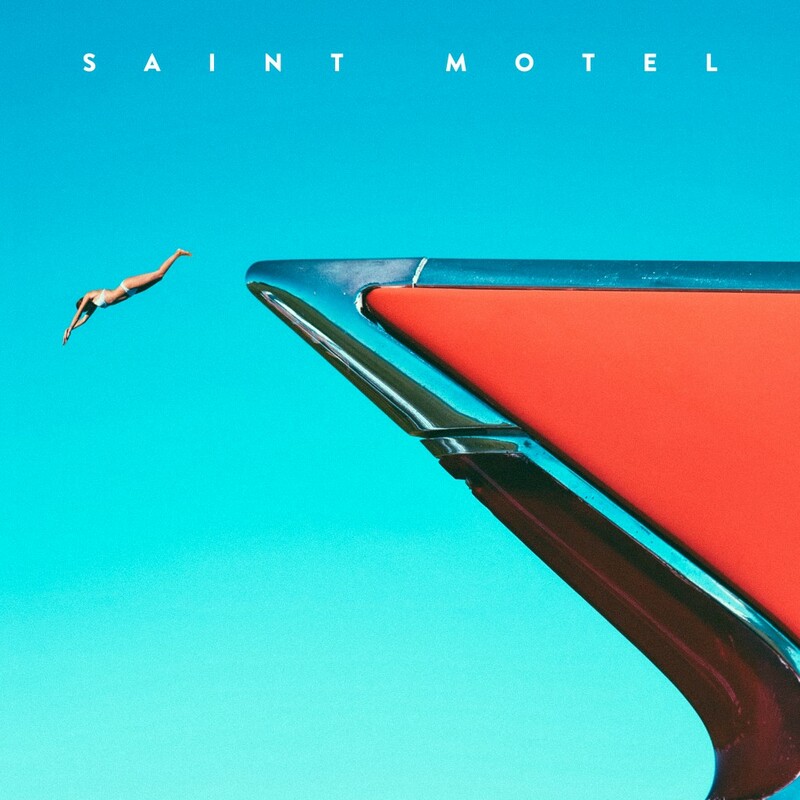 Saint Motel will give you an indie dance rock sugar rush. They are a reward for reading until the end of the lineup. Nestled in the bottom line of the poster, this southern California outfit are probably destined for an afternoon set but their uptempo guitar pop should compliment a sunny day on the polo fields. If you are not hooked after listening to “My Type”, your soul has forgotten how to boogie. PREDICTION: Saint Motel will likely play early in the day but there will be at least one maniac dancing like its the last day on earth. That maniac might be you.